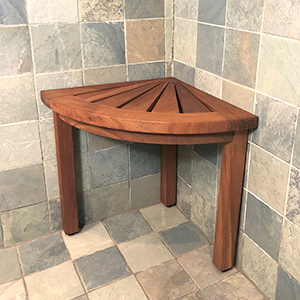 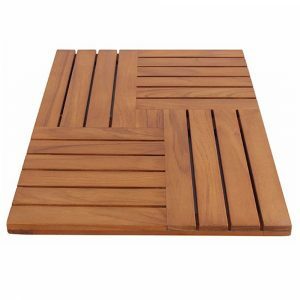 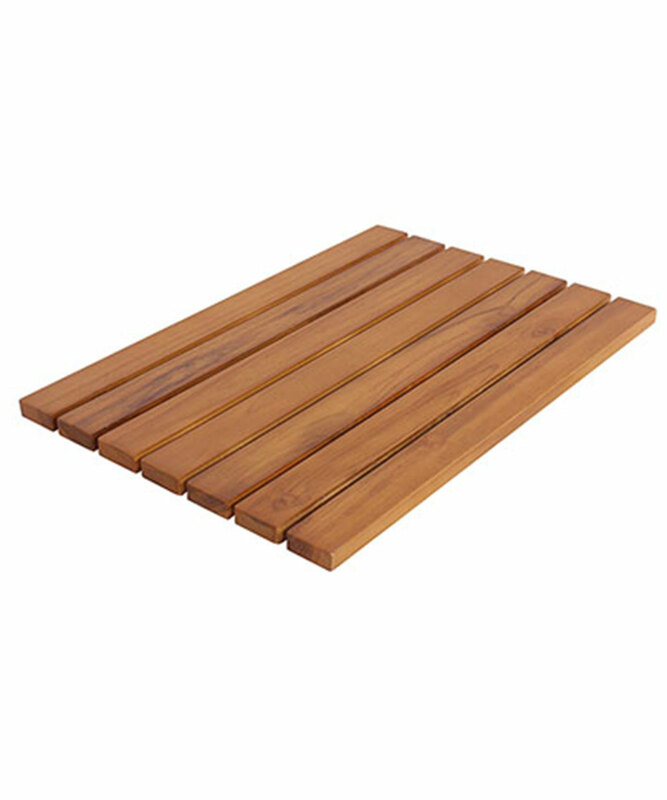 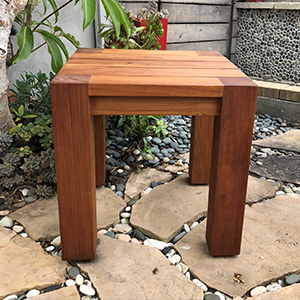 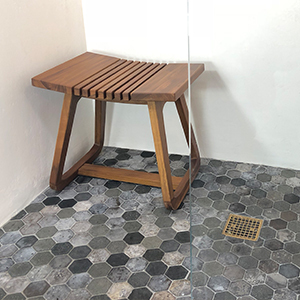 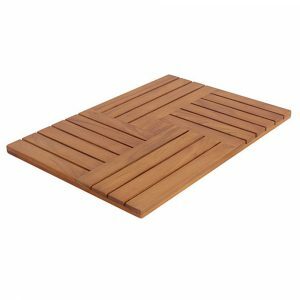 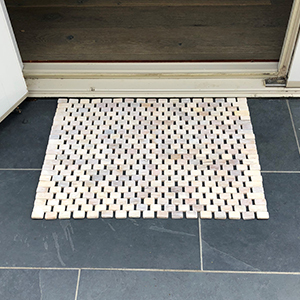 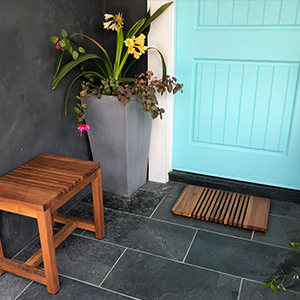 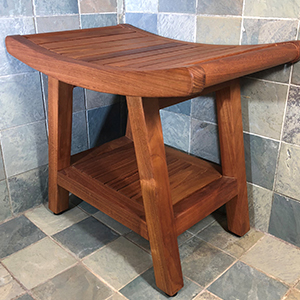 Whether you’re looking around for a mat to add to your spa-like bathroom, a mat to welcome people into your home, or even a mat to place outdoors, the Del Mar Teak Bath Mat from Zen Paradise will do the trick. 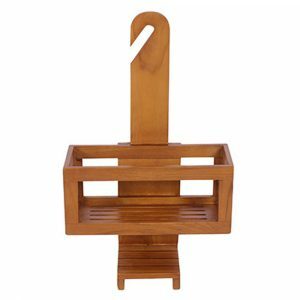 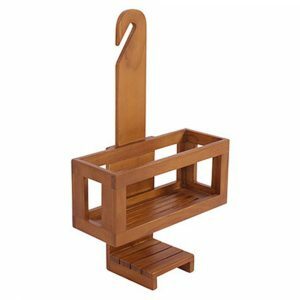 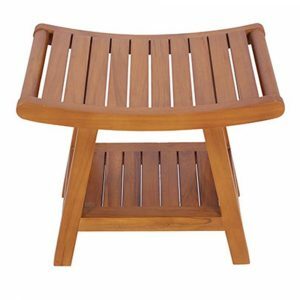 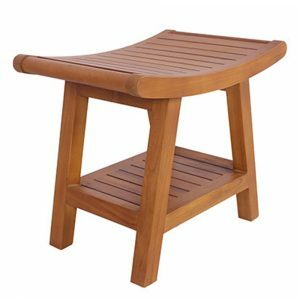 It’s made from solid teak wood and fits into any decorative environment, no matter how dry or wet it might get. 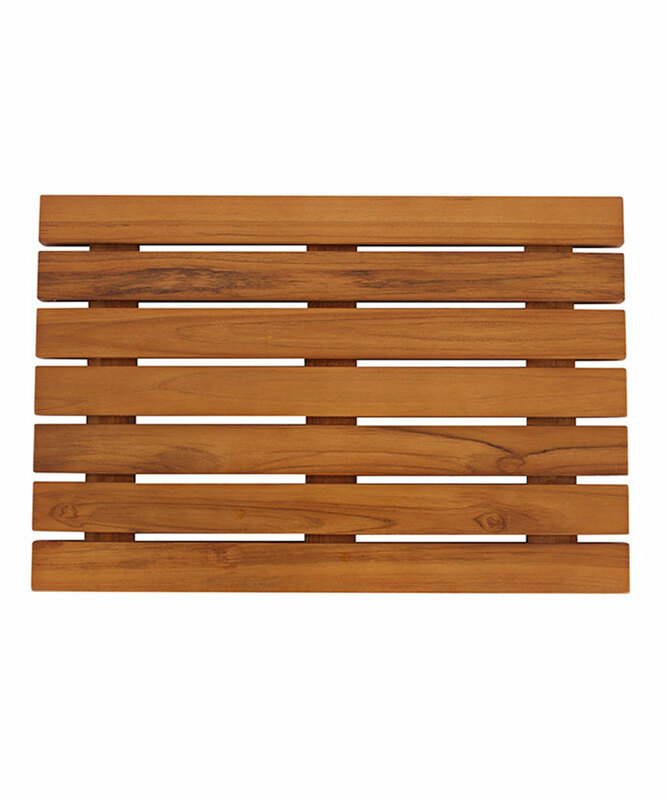 It also features classic lines to inject a touch of elegance into any space. 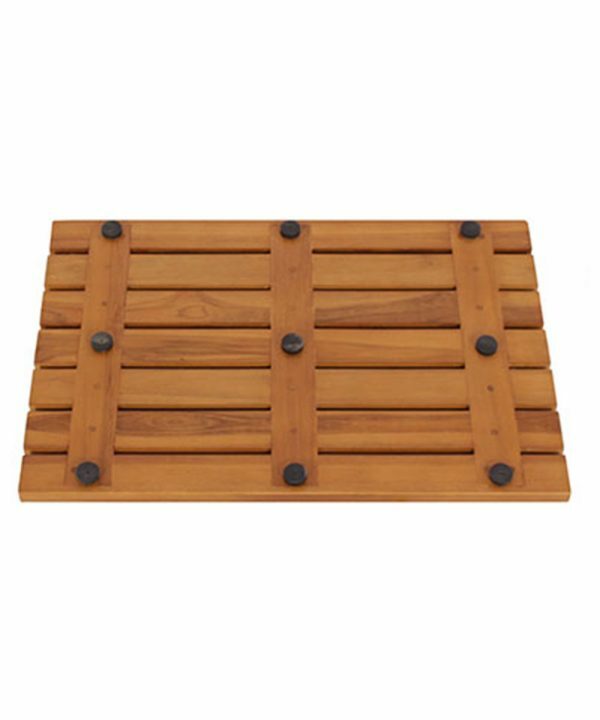 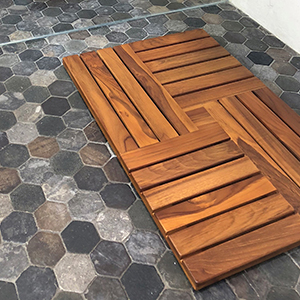 Solid teak door / bath mat made with classic lines that will welcome you into your home, shower or outdoor environment with style.